Bill Clinton-dinner cause of Canelo dope case? 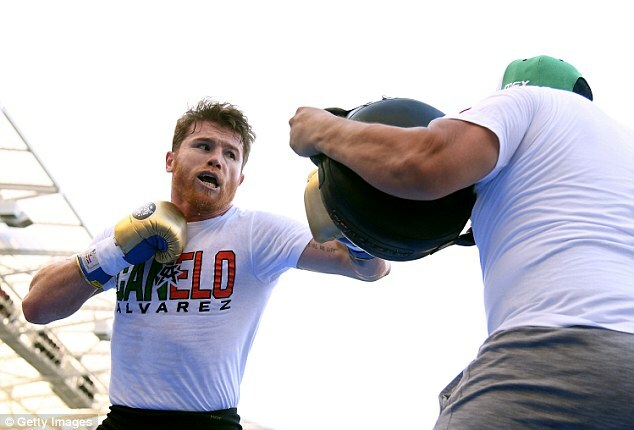 Canelo Alvarez may have eaten the contaminated beef that he claims caused him to flunk two doping tests while enjoying a meal with former US President Bill Clinton, it has been claimed. 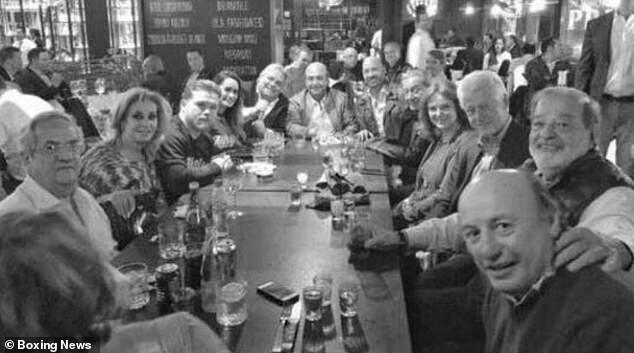 Canelo ate at Sonora Grill in February alongside businessman Carlos Slim and Clinton, after they had all watched a baseball in the Mexican’s hometown of Guadalajara. 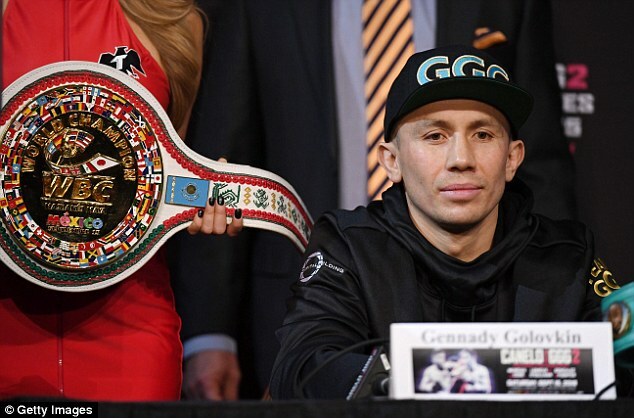 On Saturday night the middleweight will renew his rivalry with Gennady Golovkin in Las Vegas, just seven months after he failed two drugs test. Alvarez twice tested positive for clenbuterol, earning him a six-month suspension by the Nevada State Athletic Commission. The middleweight sensation maintains the positive tests were the result of beef contamination. Athletes have had historical problems with clenbuterol in Mexico, where farmers are known to use it to beef up their livestock. 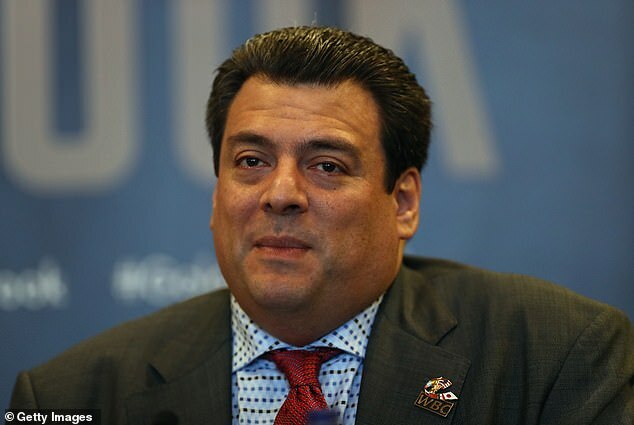 With speculation over Canelo’s guilt dominating pre-fight chat in Vegas, WBC President Mauricio Sulaiman, revealed to Boxing News how the fighter could have come to fail the two tests in February. 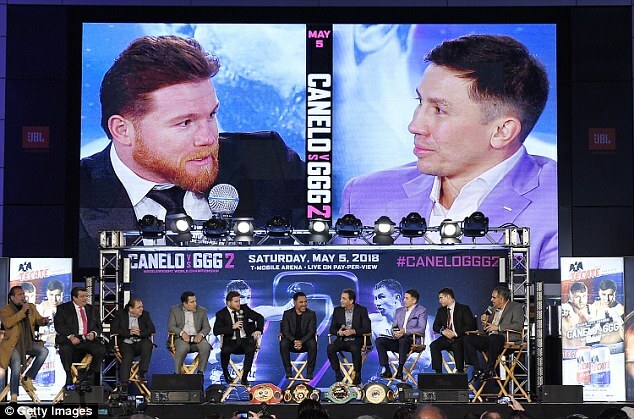 Canelo put forward eight restaurants that he regularly attended during a visit to Mexico. Sonora Grill was visited twice and the first time saw him eat steak alongside Clinton. ‘We had a list of eight places where he ate,’ Sulaiman said. ‘We can accuse him of being careless and irresponsible but not of being a cheat. I believe that the six-month suspension is absolutely fine. We have been consistent. But Golovkin, who was held to a controversial draw against Canelo first time round, remains adamant that his opponent is a ‘cheat’ with the trash talk showing no signs of letting up in Vegas so far. The initial rematch was shelved following the failed tests and the Kazakh fighter was made to wait to take on Canelo once again. ‘He’s a liar and a cheat,’ says Golovkin. ‘I know what he’s become. I have lost respect for him and his team because they have disrespected the sport, the public and myself.